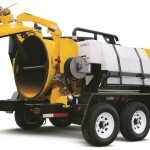 HDD Willco – Underground Utility Construction Services. 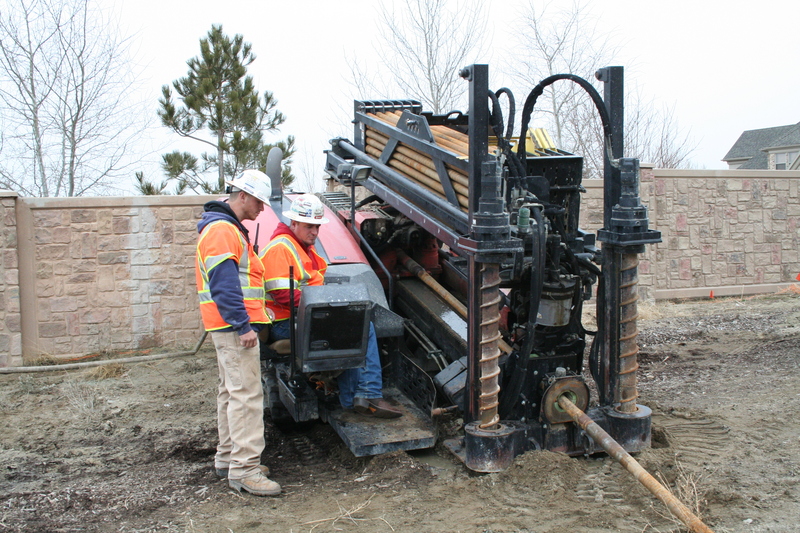 Directional Drilling, Tunneling Services and More. 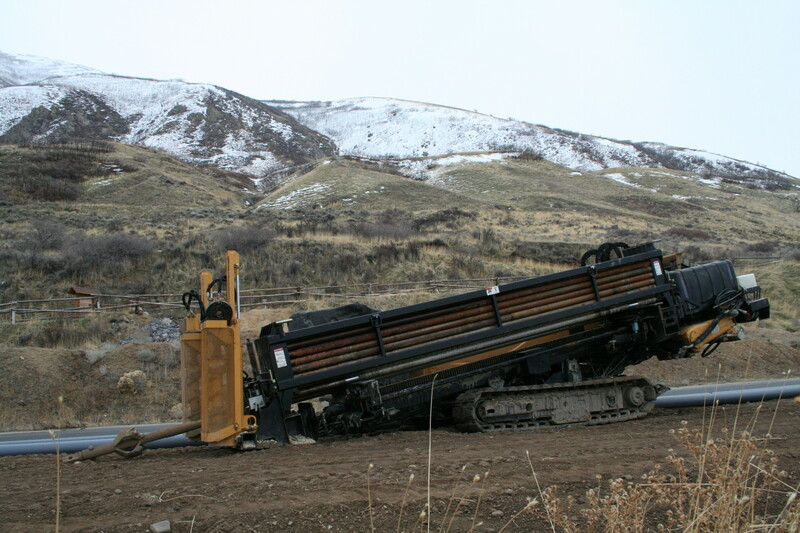 Since 1977 HDD Willco has been trusted to work on some of the most technical underground construction installations in Utah. From conduit to tunnels under major highways HDD Willco has more underground construction experience than any other company in Utah! Looking For a Qualified Underground Construction Company for Your Next Project? Adam Taylor the founder of HDD, started in the directional drilling industry in 1995 pioneering the directional drill technology in the western states. After six years the company Adam was working for, was bought out by a big corporation. He didn’t find the big corporation view of things appealing. He believed in the smaller, more personable companies that take an actual interest in all of their customers and provide the highest industry standard on every project. With this mindset and determination, HDD was founded in 2001 with just one directional drill rig and one employee. Just two short years later HDD added two more directional drills; since then the hard-work and impeccable job performance has given HDD the opportunity to continue to grow and hire more employees. In 2007 HDD bought Willco Farwest, which had been in business since 1977, becoming HDD Willco. The owner of Willco Farwest wanted to retire but also didn’t want his company’s values to be lost to some big corporation. After years of working together, the owner of Willco Farwest, knew that his business values and standards of quality would not be lost with HDD. Through this acquisition of Willco Farwest, they gained the ability for Auger Boring, Pipe Ramming, Tunneling, and 36”+ large diameter installs. These were primarily used for water and sewer casing and grade boring but now have been applied to a large range of jobs including the installation of utilities such as gas, power cables, and telecommunication conduits. HDD Willco currently has 15 drills, 7 Auger Bores, and two large vacuum trucks. We have grown from the one drill, one-man start-up to a leader in the underground construction industry with over 60 employees, built on honest hard-working philosophies. HDD Willco is constantly looking for ways to improve and adapt to be the leader in the industry. 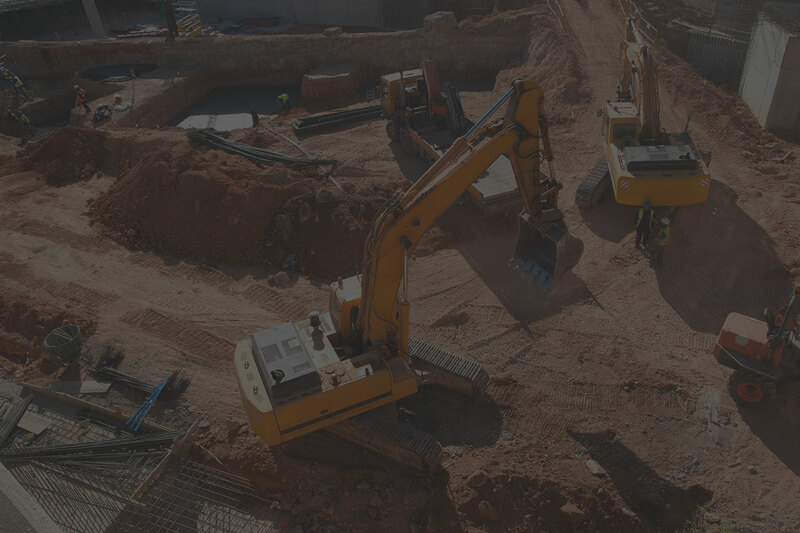 Our company knows that underground construction technology is constantly advancing and we are always striving to be the best in the business with the knowledge and experience to back it up. HDD Willco’s founders continue to use their hometown values while also being a pioneer in the drilling industry. Our project managers and owners still take the time to meet with our customers, so they can know exactly what their needs are and how best to provide it for them. HDD Willco is a family oriented business made up of reliable family and friends who are committed to their jobs and their communities. Above all else we still believe that a handshake still means something in this business. Modern Equipment Fleet– having dependable equipment is key to success on the job site and maintaining timelines. 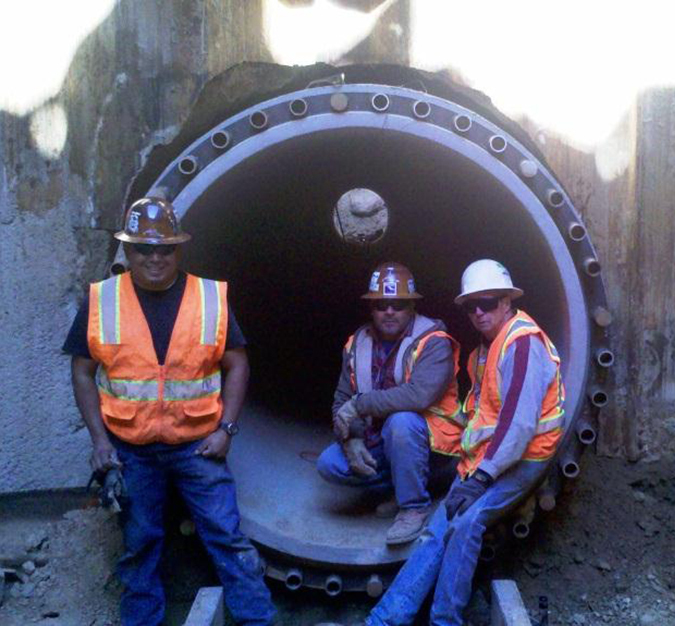 Track Record Of Success– with over 900 miles of pipe & casings installed we have the experience to complete your job. Safety Is Our Priority– commitment to the safety of our employees, co-workers, our customers and the general public is #1. Licensed Bonded & Insured– we are a Utah E-100 influenced contractor with the ability to get bonded for any job. Experience You Can Count On– our installation crews have hundreds of years of combined experience, with many of our crew members having over 20 years of experience in HDD. Horizontal Directional Drilling is a radical improvement to the underground utility industry, because instead of drilling vertically, we use horizontal drilling technology to better reach the targeted area as well as better preserving the environment. With multiple drills to choose from, ranging from 10,000 lbs. – 120,000 lbs. and pipe sizes varying from 2”- 36”, we will be able to use our experience and materials to complete any project, achieve your company’s goals, and get the job done right and promptly. When it comes to longevity, there are few companies that can match the experience and track record of the HDD Willco. We have successfully completed a numerous projects throughout the United States. 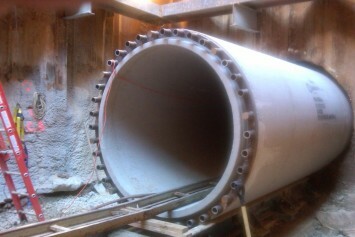 Tunneling is the excavation and installation of tunnel supports at the tunnel face by underground workers. It’s effective in soils above and below the water table and can deal with cobbles, boulders, and hard rock, quicker and more efficiently than other types of excavation. Choose this when there are unknowns, such as buried utilities or difficult soil conditions, and you want a low risk option. Auger boring simultaneously jacks a casing forward while removing the spoil via rotating auger blades. This method uses pneumatic percussive blows to drive a steel casing through the ground. Uses pressurized water and industrial strength vacuum to simultaneously excavate and remove soil. Here at HDD Willco we know that the impeccable work we do starts with our dedicated and passionate employees. Which is why we are committed to hiring and building a strong team with equal opportunities. The jobs we are called out to do, effect our communities and our employees understand the importance of a job well done. At HDD Willco our employees know the significance of working together in a supportive work environment and are treated as family. We take care of our employees today and well into the future with our Medical and Dental Insurance as well as our 401(k) Plans. We know that at the end of the day our employees go home to their spouses, children, and parents which is why at HDD Willco, safety for our employees is always a top priority. Being a part of our family means we look out for the safety and well-being of you. We know our employees work hard every day with us to make our communities better, we recognize hard work, and allow for opportunities of advancement within the company. We are a company committed to developing our own employees. If you’re new to our company or new to the entire industry we will help you learn our flawless techniques because we know the importance of teamwork on a job. If you are interested in a rewarding career, join our HDD Willco family today.